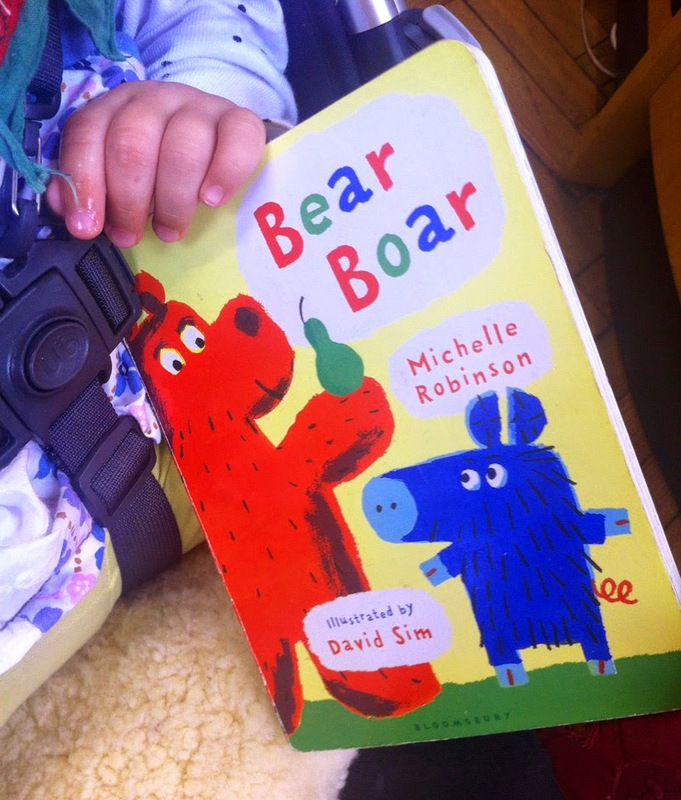 We read loads of them, all the time, and this one - Bear Boar by Michelle Robinson and illustrated by David Sim, published by Bloomsbury - was almost impossible to get out of my toddler's hands at the library desk when we finally returned it! 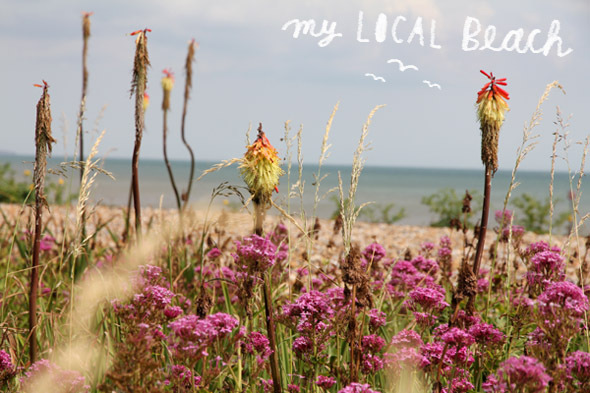 So, this is the first one up in my kids' book review which I hope to do regularly as we discover more brilliant books together! We read the other one of this series - Yak Yuk - first but I think this one really hits the spot! A very cute boar and an initially rude bear learn how to share and work together to get more pears. Just two rhyming words on each spread, which is great as we can either read it like that with just the text, or describe what we see and use more language (in our case 2 languages) and be more imaginative. Both books have such a lovely vibrant style, very appealing colours and facial expressions, and a special favourite is the bear who ROOOOOARS! Simple but very engaging characters, my kid giggles every time she sees the cover! I think David Sim might be an ongoing favourite of ours so we'll look forward to this one: Space Song Rocket Ride, published by Barefoot Books in October 2014!